It has been confirmed that BigHit’s new rookie five member boy group Tomorrow X Together (TXT) is set to make their debut next month! On Twitter, TXT Official and Big Hit Official shared the Mnet post with information about their debut. 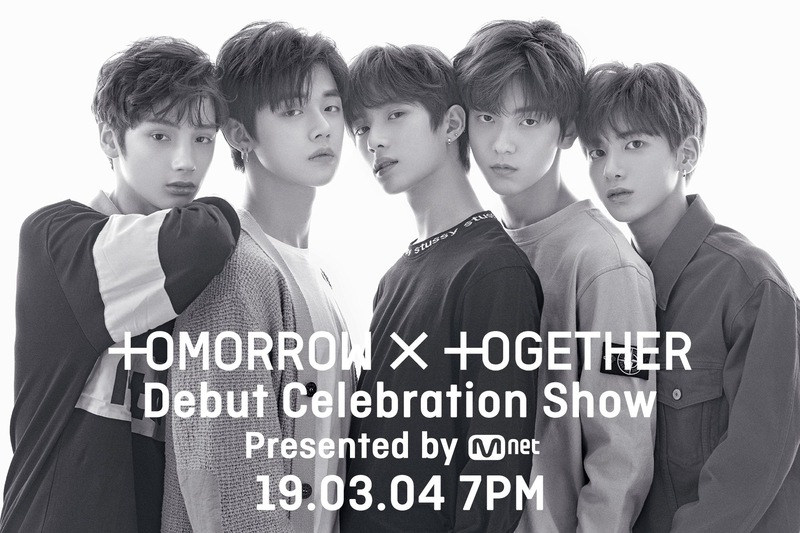 They will debut on the 4th of March during the TXT Mnet debut celebration show! After the dramatic countdowns, questioning films and mini teaser releases of each member, we finally have confirmation of their debut date. We finally get to hear and see what they have in store for us! Are you stanning TXT? What do you think of them so far? Let us know in the comments below! Big Hit Entertainment introduces first TXT member Yeonjun with a film and teaser images!